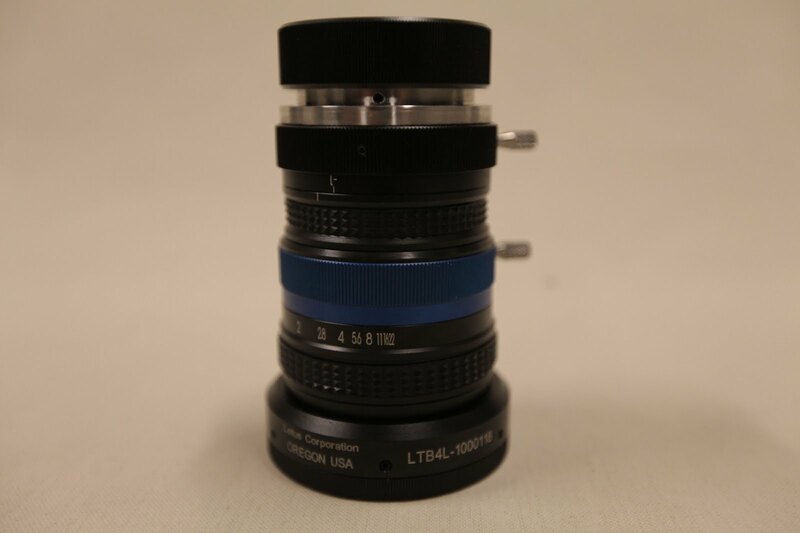 The Letus35 LTB4PRO Letus35 LTB4PRO 2/3" Pro Relay is a professional 12-lens group version of their relay lens module, featuring incredibly low stop loss. 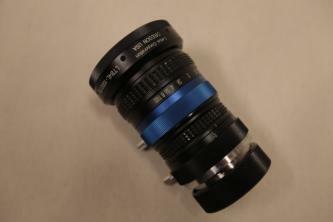 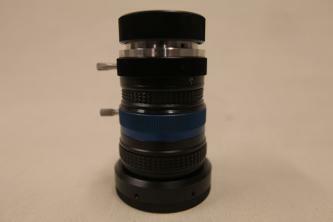 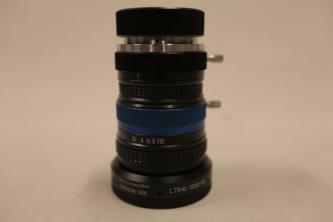 The module allows 2/3" cameras to use a Letus35 lens adapter without the need of a primary bayonet lens. 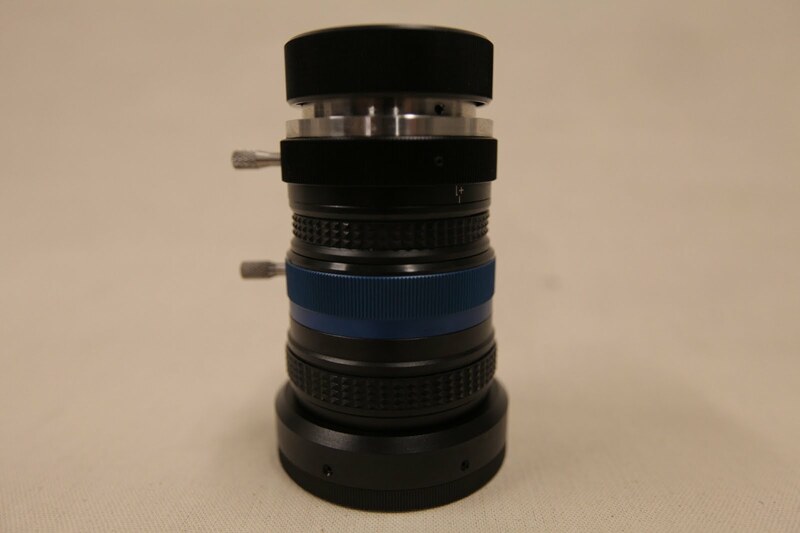 The module has a 50mm flange length and can attach to the Letus Extreme, Elite or Ultimate.